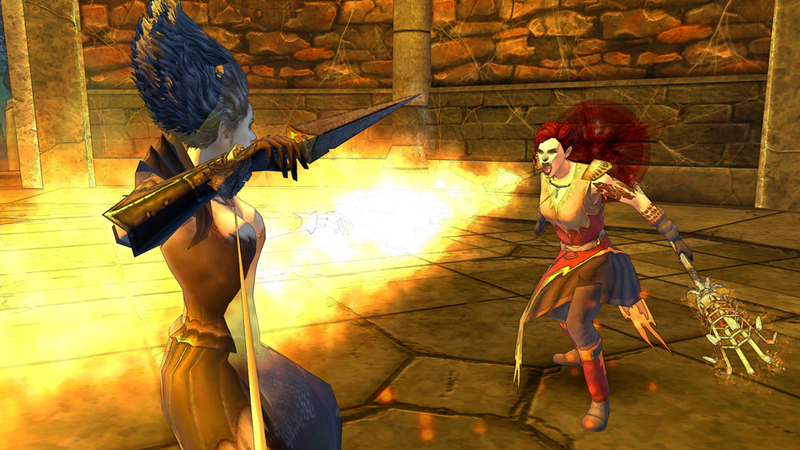 The Warhammer universe comes alive once again in this free-to-play, action-packed game. Warhammer Online: Wrath of Heroes will pit players against one another in fast-paced combat as three teams try to capture objectives on a variety of maps. 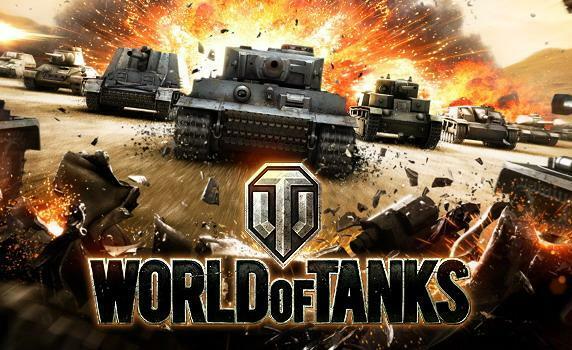 With many different heroes to choose from, players will be able to find a character that fits their playing style, whether it is charging head-long into battle or launching fierce attacks from the rear. 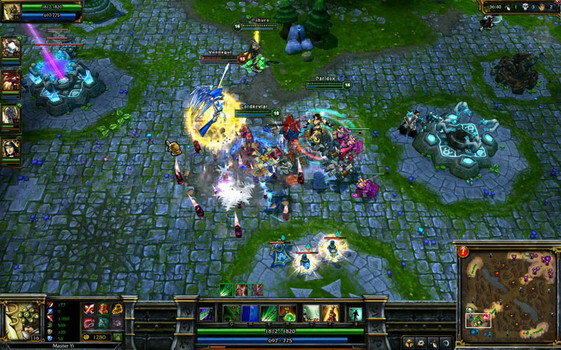 The original MOBA-style strategy game makes a comeback with Dota 2. A new and revamped version of the original Warcraft 3 mod will challenge players to take control of one of many heroes, master their skills and defeat their opponents. 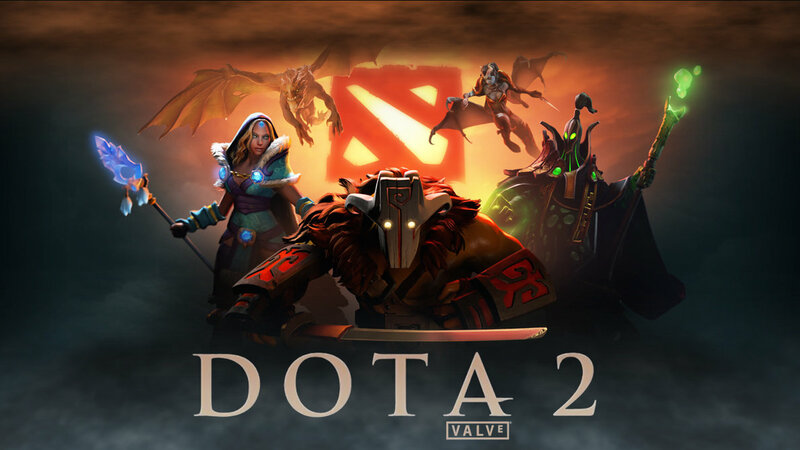 Not only will players have to know the ins and outs of their character, they will also have to have intimate knowledge of the maps on which matches are played to use the terrain and landscape to their advantage. 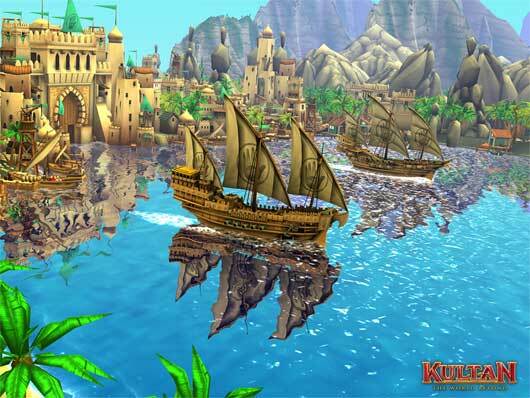 The live of adventure and pirates awaits players in Kultan. The free-to-play browser game lets players take charge of their own ship and sail the seven seas, defeating evil sea monsters and scallywags that are trying to get their hands on treasure. There is much to be discovered in this online game, as players will have to fight for a faction and continually improve their ship. Upgrading weapons, caring for your crew and finding vast amounts of treasure are all part of a normal day for the captains of Kultan.